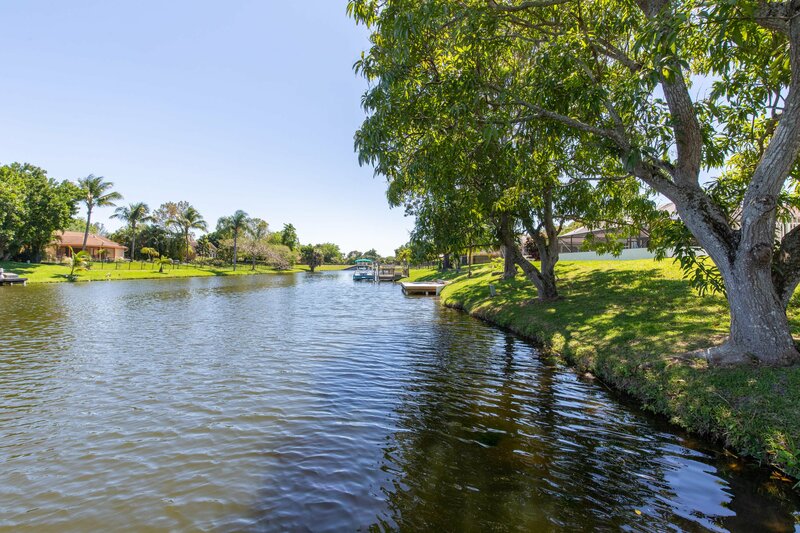 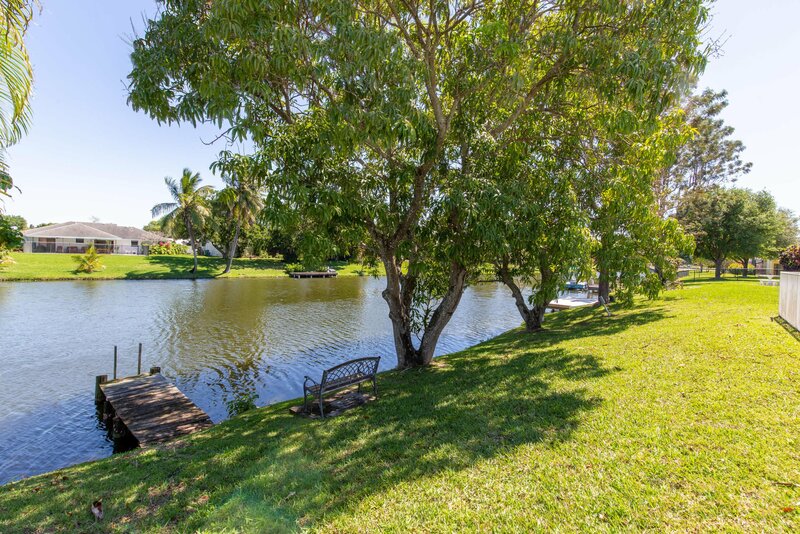 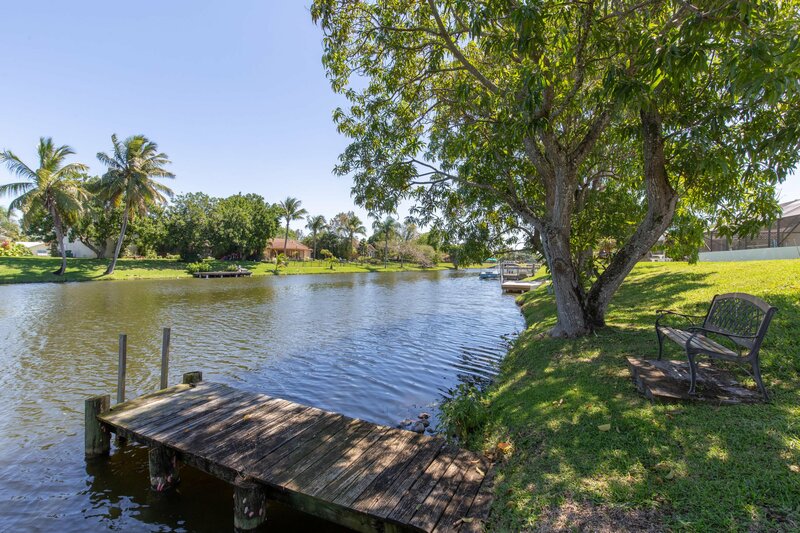 Great family home on the water. 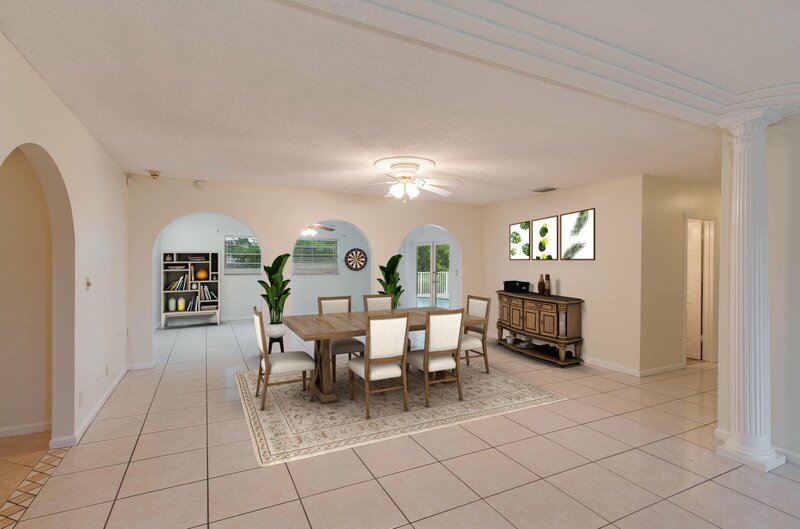 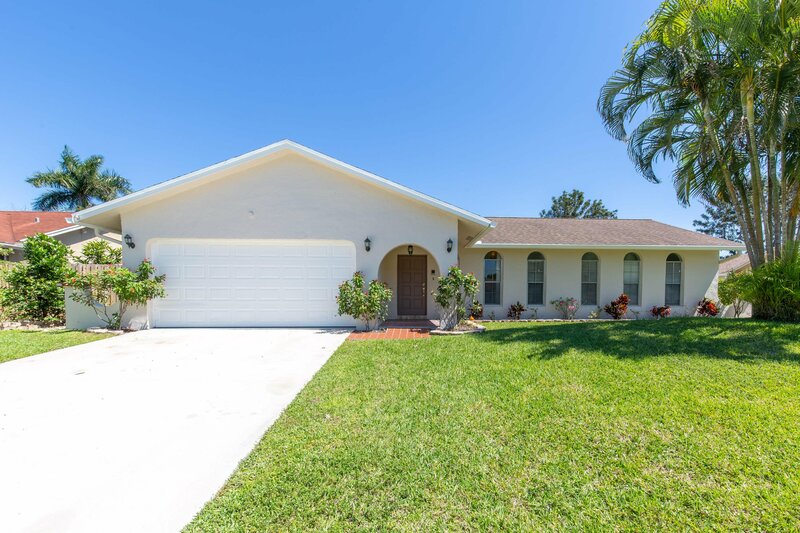 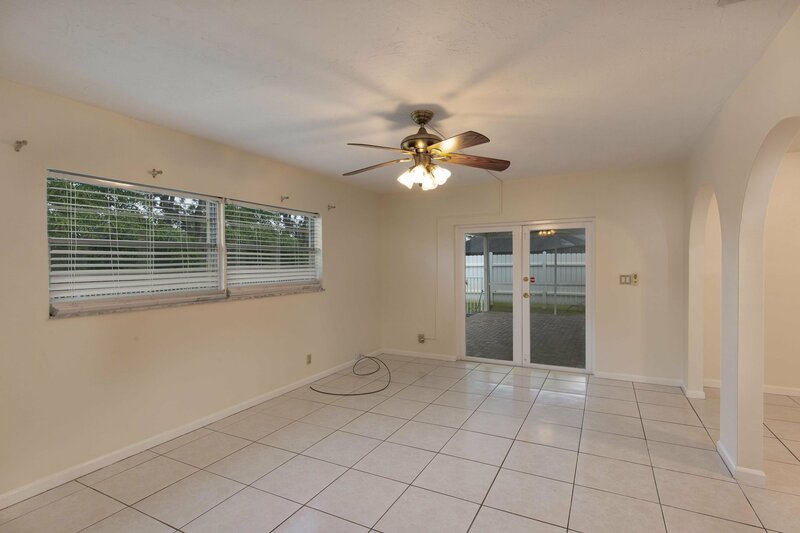 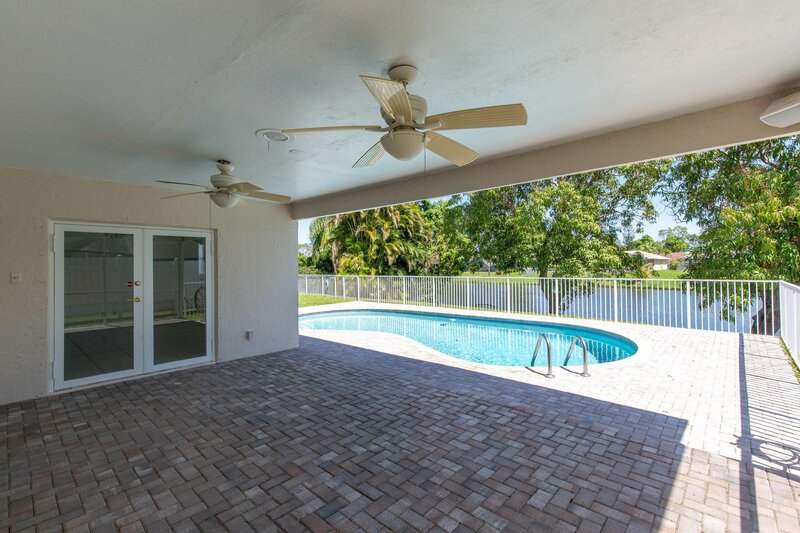 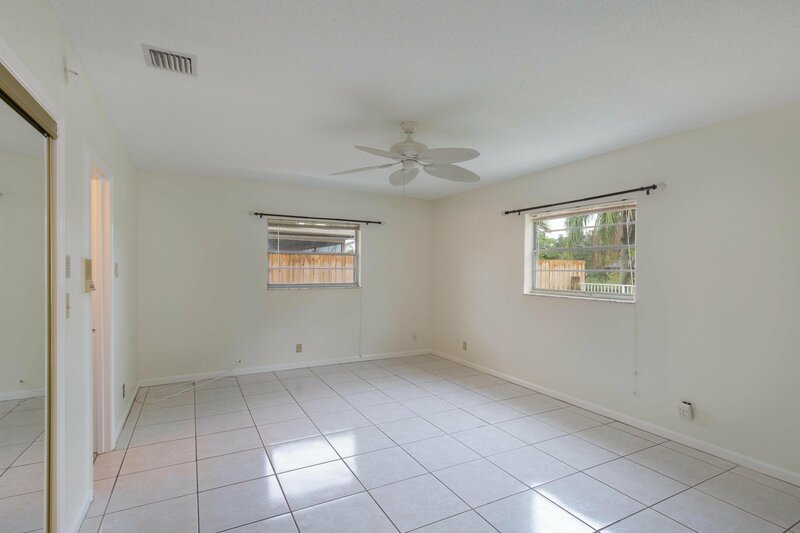 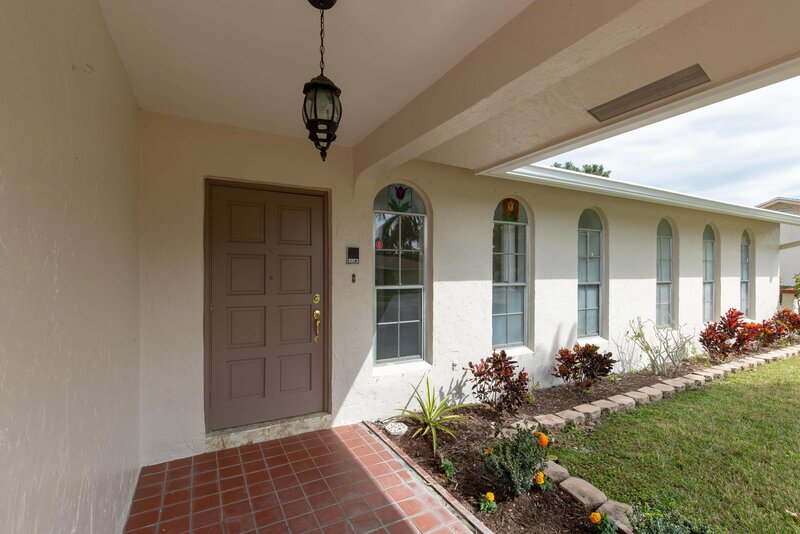 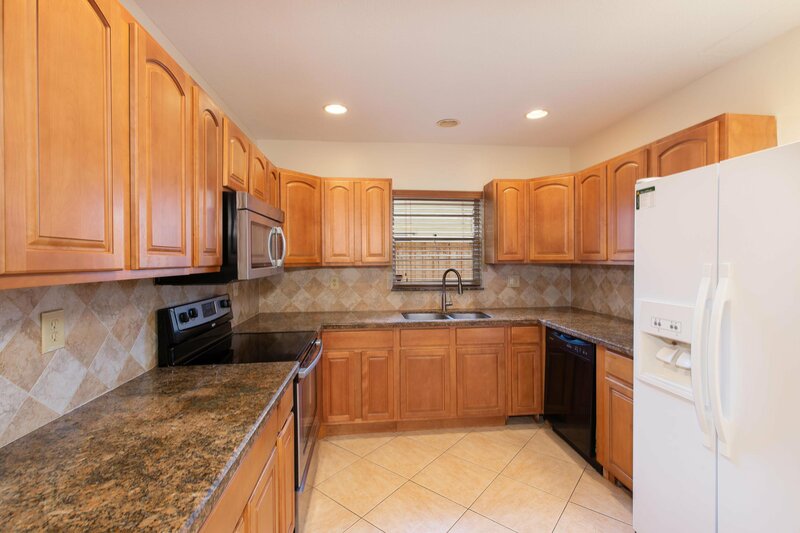 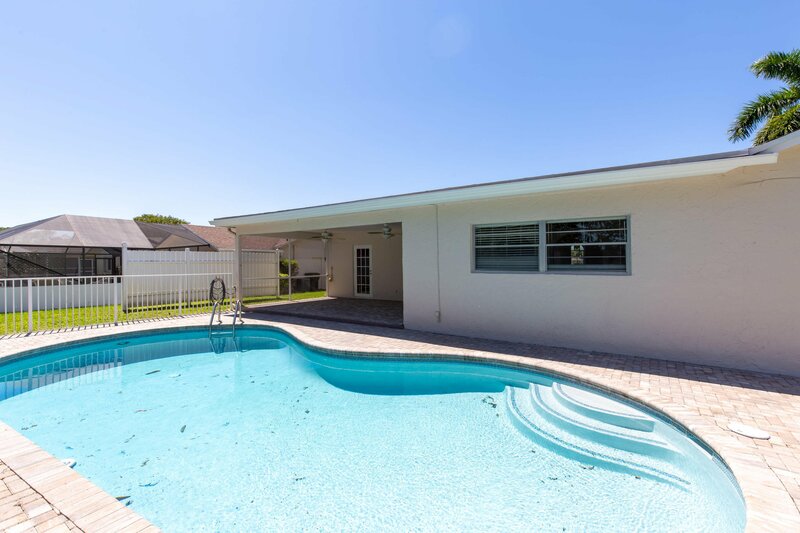 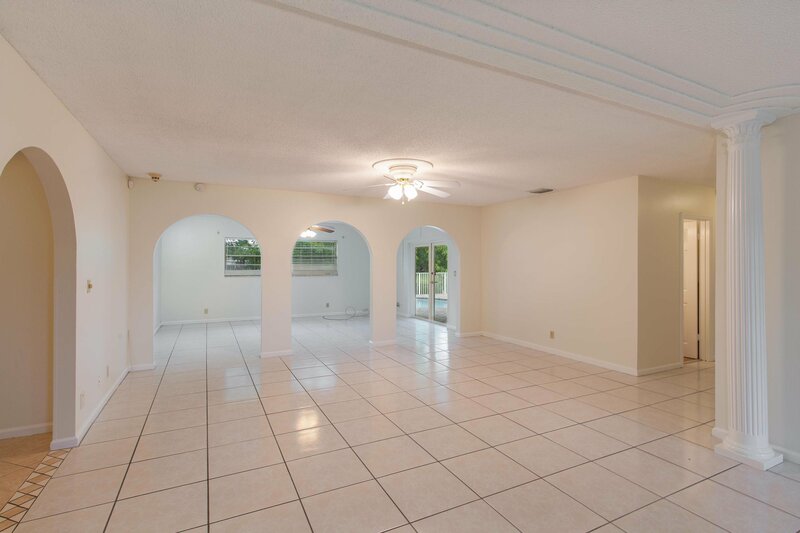 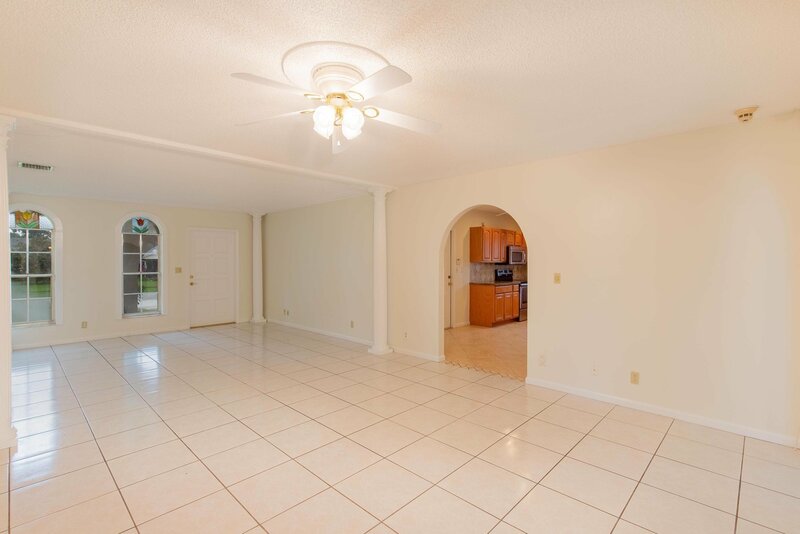 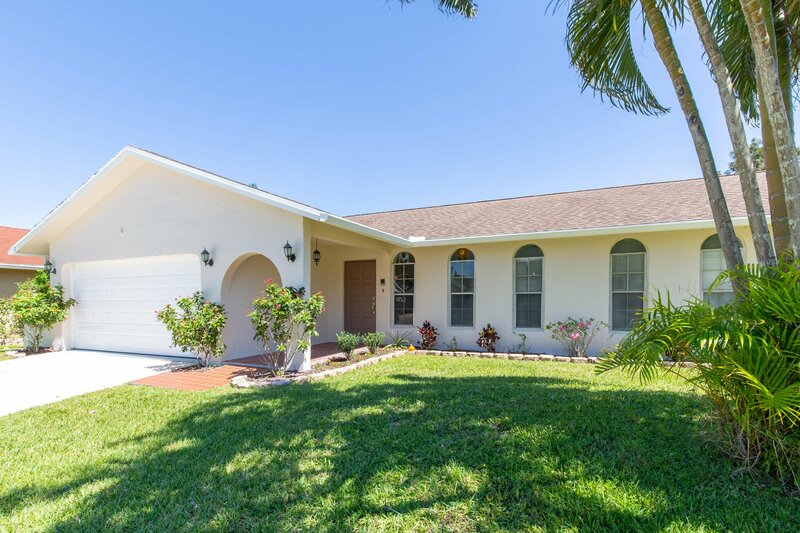 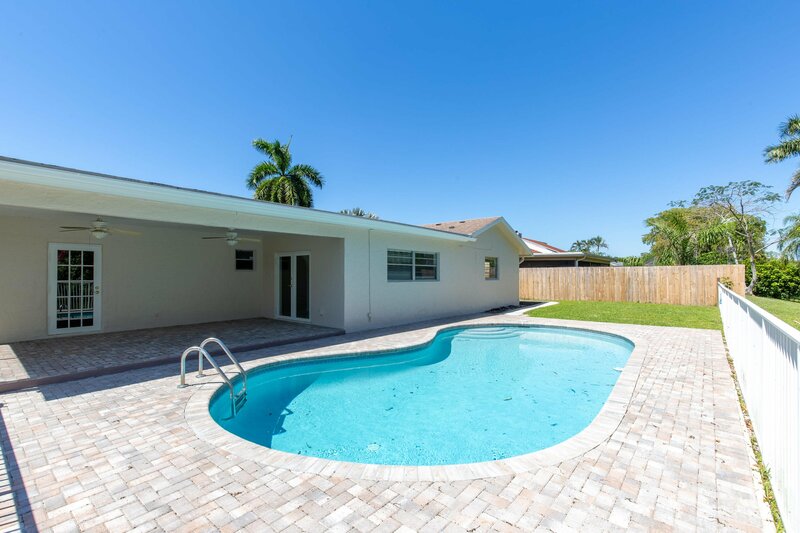 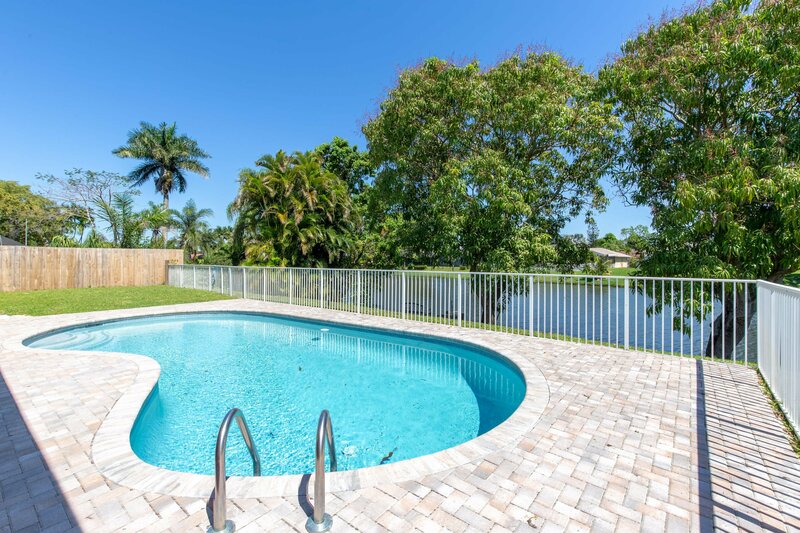 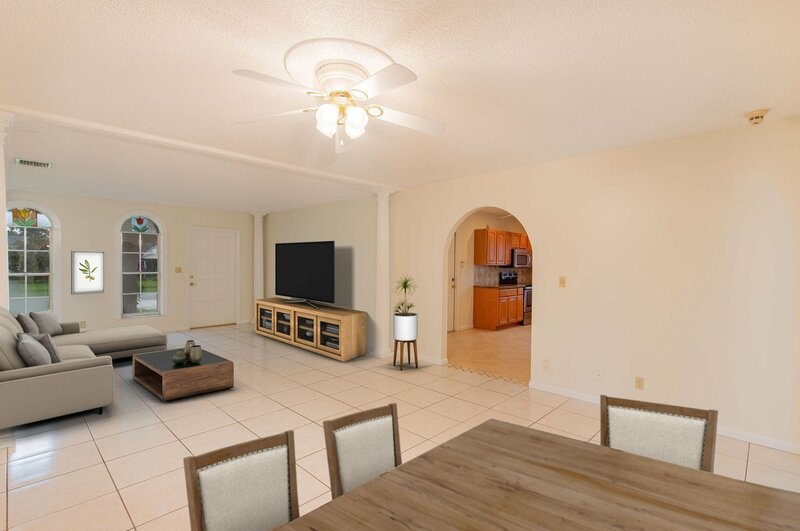 This 4 bedroom 2 bathroom home has very spacious living areas which connect to the outdoor covered patio and pool. 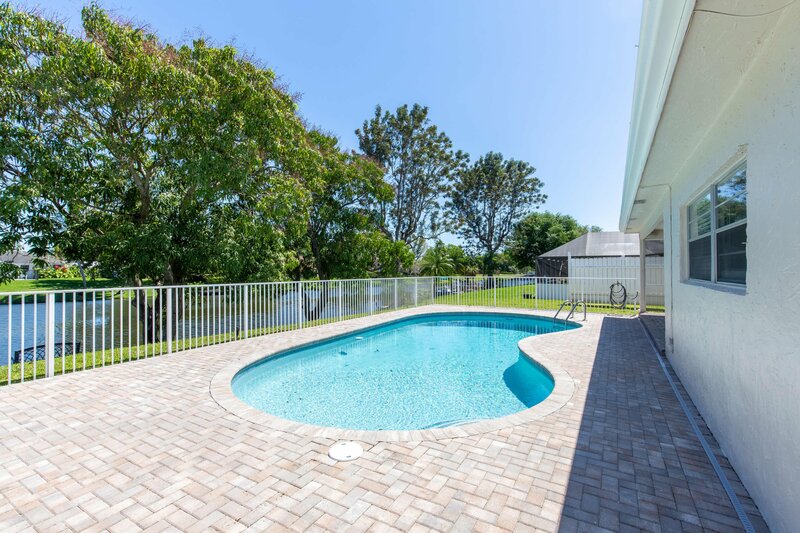 Amazing water views from the new pool pavers and fenced in backyard. 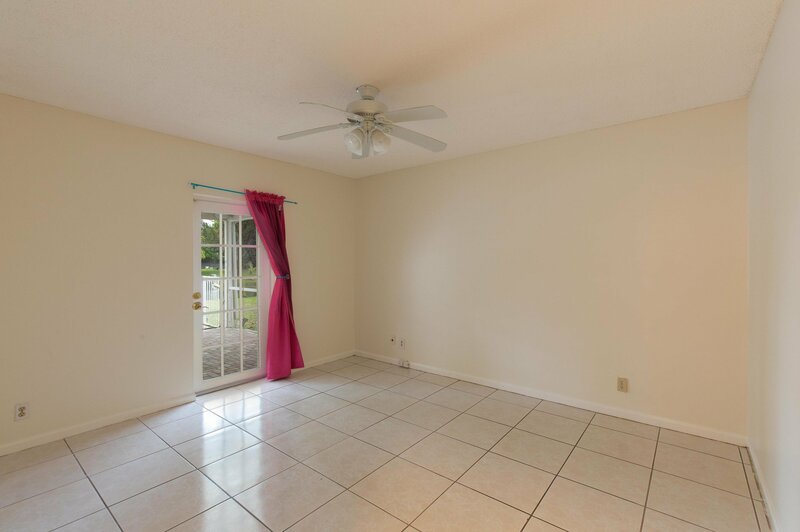 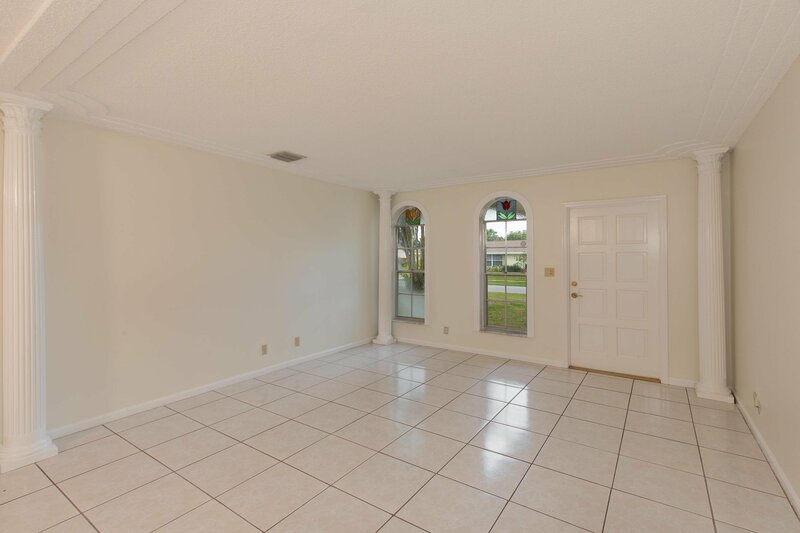 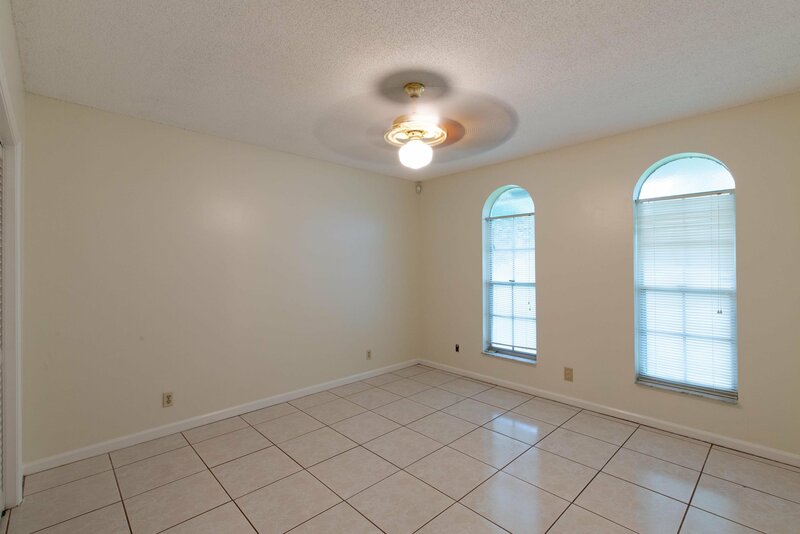 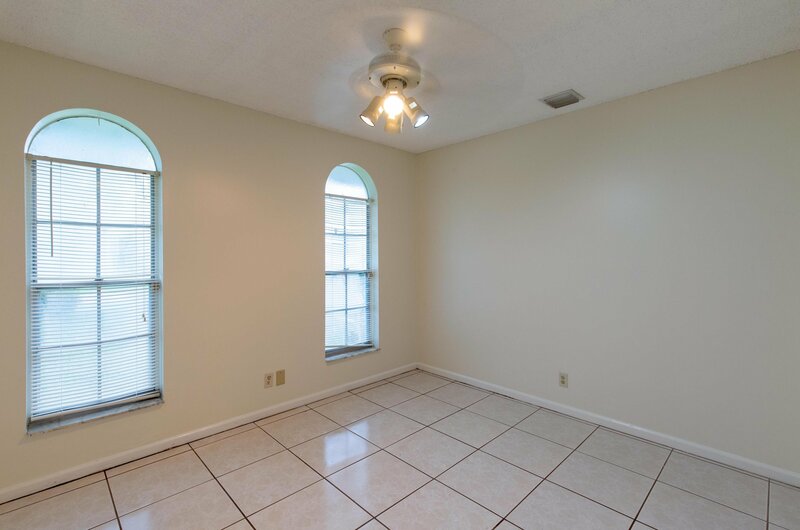 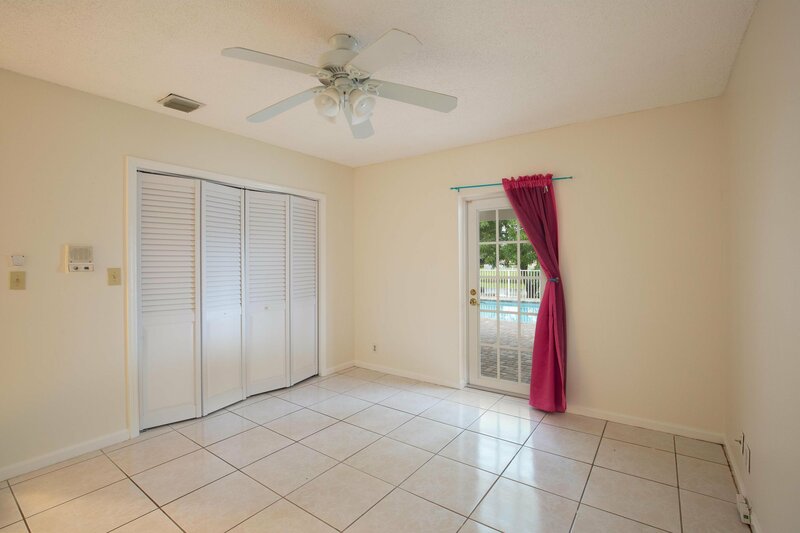 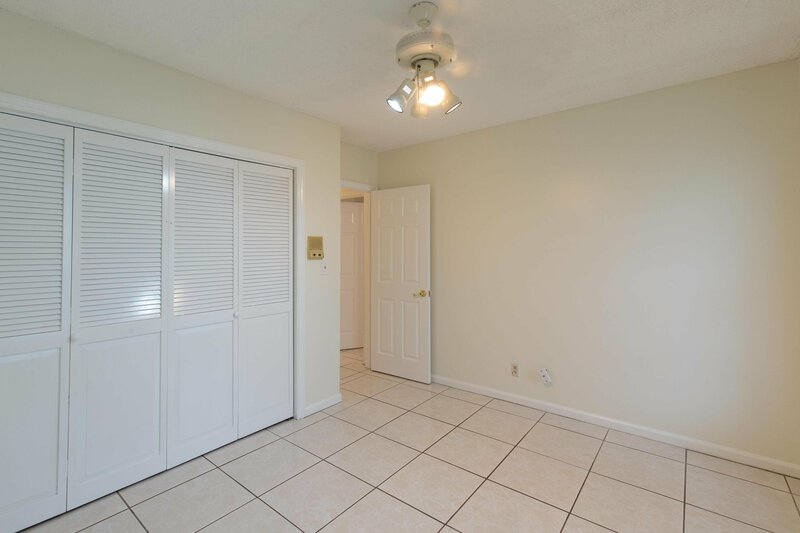 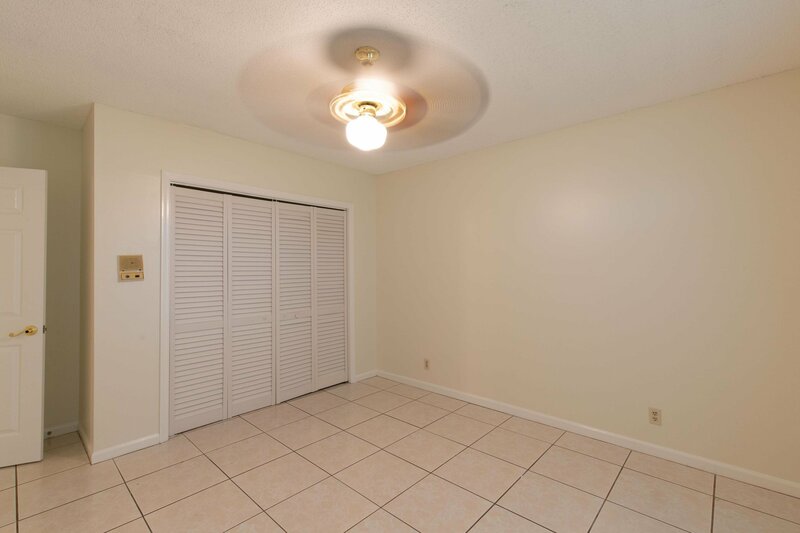 The master bedroom has a large walk in closet, overlooks the pool and canal waterway. 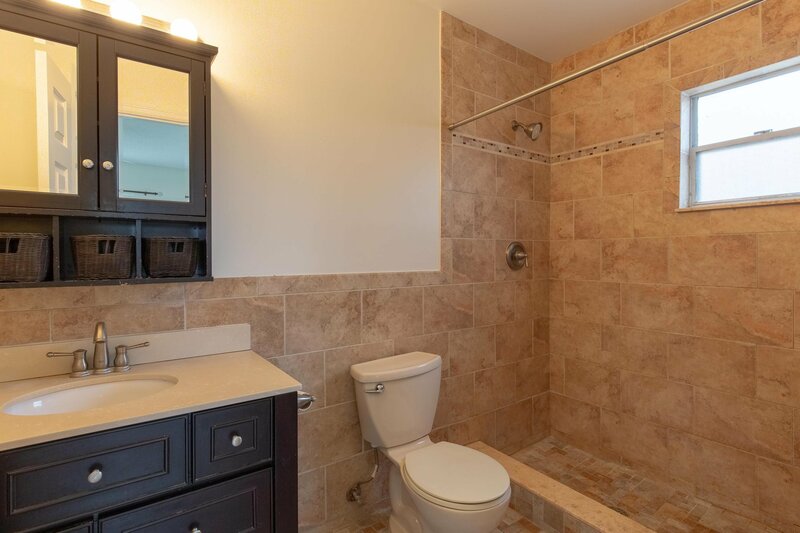 The remaining 3 bedrooms are on the opposite side of the home sharing the second bathroom and allow privacy from the master bedroom. 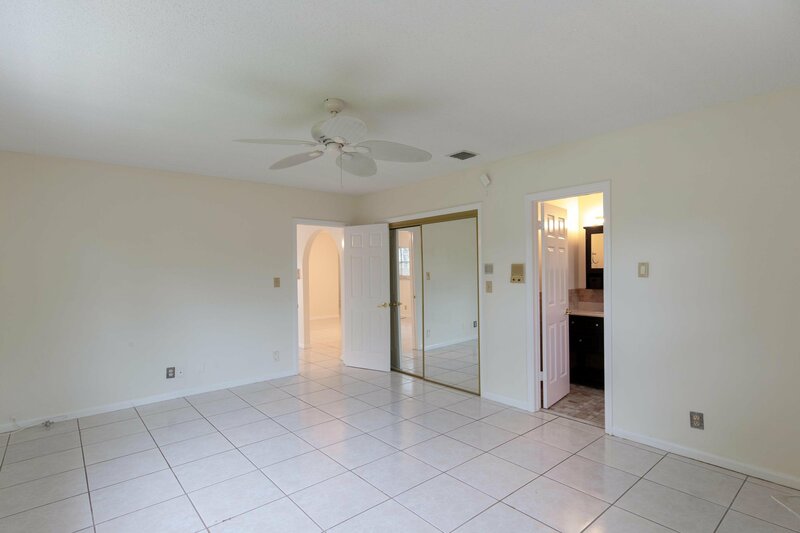 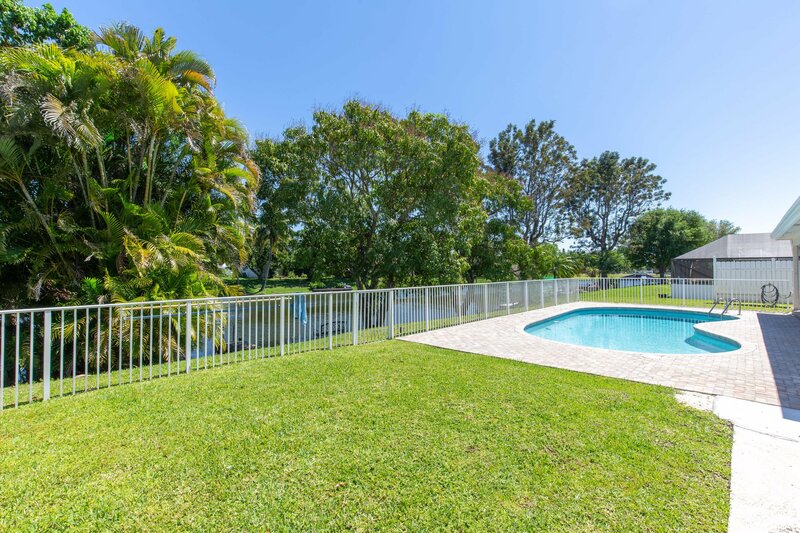 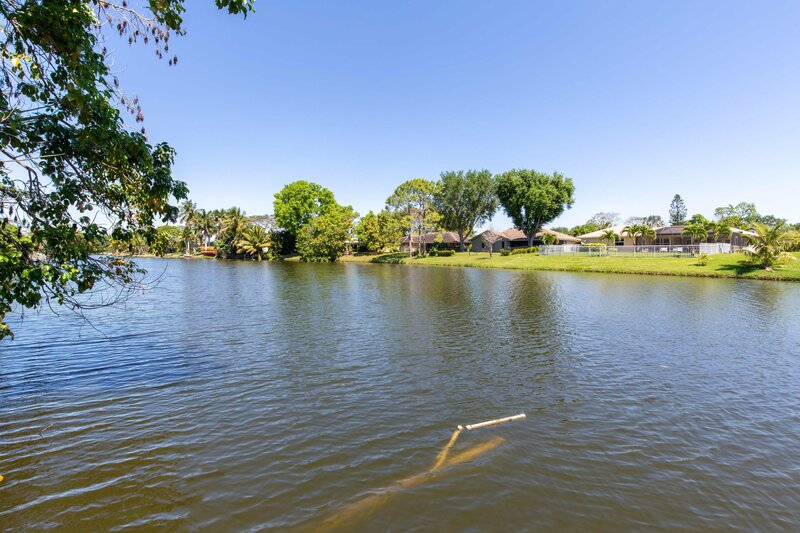 Perfectly located in Wellington close to all shopping, major highways for commuting and A-rated schools.